Daniel Bentley and his Retrobots are BACK! 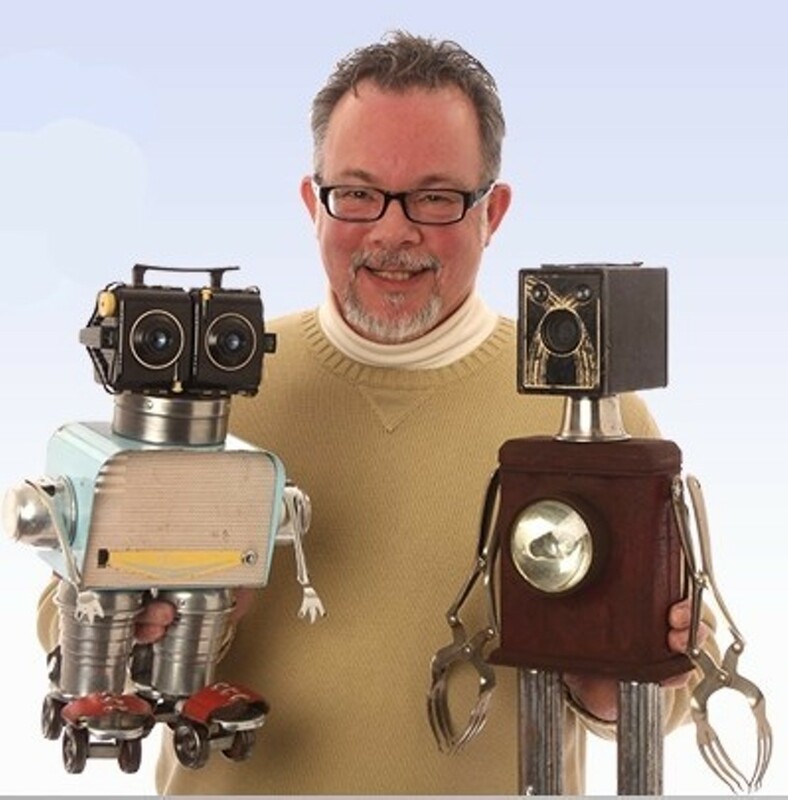 Dan creates amazing robots from antique components. Dan's work is highly collected. We are proud to share some time with him and his incredible Retrobots. Meet Dan and speak with him about his work.